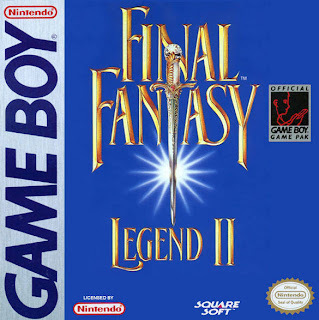 I just discovered that a talented group of gamers (Crimson Nocturnal) are translating Square Enix's DS remake of SaGa 2 (known to most Westerners as Final Fantasy Legend II) into English. Not only that, but the patch they're working on is coming right along. According to a recent update on Crimson Nocturnal's site, v1.0 is nearly complete and should be released "soon." Although I'd prefer to (buy and) play an officially localized version of this game, I'll take what I can get.